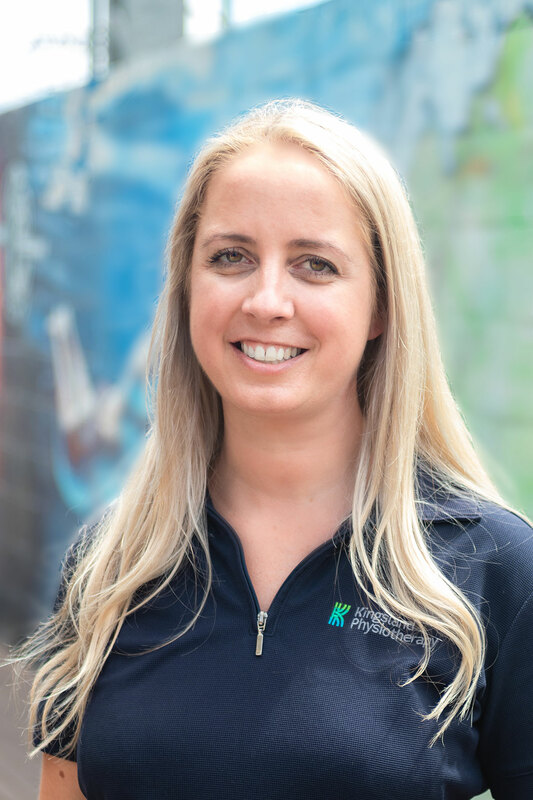 Helen has practiced in the private sector for the past 8 years and has extensive experience in specialty areas including sporting injuries, spinal dysfunction, Pilates, pregnancy and post-natal assessment, treatment and rehabilitation. Helen studied Physiotherapy at AUT, and graduated in 2007. She also completed her Post Graduate Certificate in Western Acupuncture in 2010. Helens biggest satisfaction when working with patients is problem solving, identifying the cause of an injury as well as treating the symptoms. She has a strong interest in holistic approaches, and plans to further her study in areas of both Nutrition and Women’s Health. In her spare time, you will find her walking her dog, at the gym, or attempting to snowboard in winter.